April 7, 2014–Black Flag Communications is pleased to announce that today the agency inked a multi-year contract with ExxonMobil U.S. Production, headquartered in Houston, Texas. ExxonMobil is the world’s largest publicly traded international oil and gas company. ExxonMobil U.S. Production operates in the Gulf of Mexico, offshore Alabama and Mobile Bay, as well as in Wyoming and California. 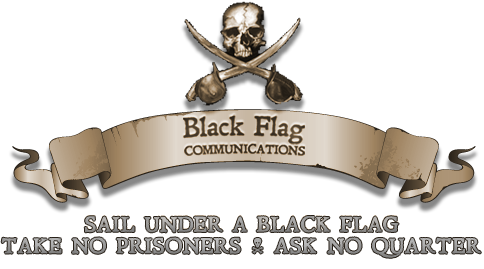 Black Flag Communications is a Florida-based agency specializing in crisis communications, government relations and public relations counsel for sensitive and high visibility issues and/or incidents. In addition, Black Flag provides media training, political consulting and litigation support.